The New York Times revealed on September 1 that the White House’s Office of National Drug Control Policy (ONDCP) has secretly run a program that provides vast access to phone data records spanning a 26 year period. 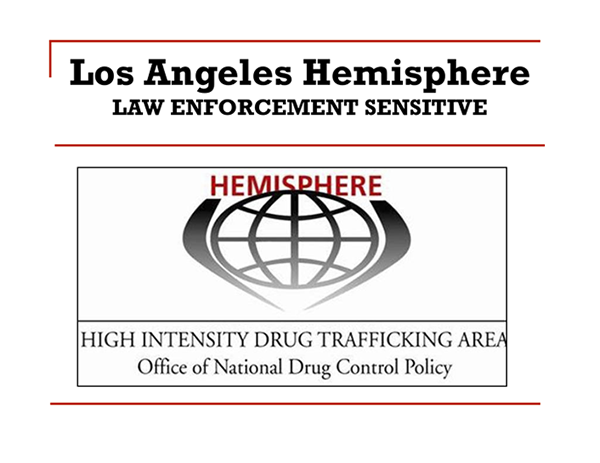 The program offers information and cooperation to the Drug Enforcement Administration and to other federal law enforcement agencies. It’s disturbing that this program is run directly out of the White House. It is a clear example of government power run amok. Help us call on Congress to investigate this clear abuse of power by calling for a congressional hearing to review the ONDCP’s program immediately by contacting your US Representative using our action center below. The public deserves to know the vast resources the government wastes in tracking citizens who use drugs.